After 9/11, former President Bush urged people in the US to get out and shop. This was doing one’s bit for the US economy; we are too aware of what he regarded as his bits to do. According to the NY Times, that strategy – the one for ordinary people – is getting seriously rethought. People are actually saving now. The Times article also has some interesting observations from the recent field of happiness studies, which has never seen much in the way of benefits in having a lot of money. Some people are trying to do with very few clothes or personal possessions. See also here and here (referred to in the NYT article). And no doubt hundreds of other sites. This is a deep strain of thought in the US, and of course many other cultures and countries. 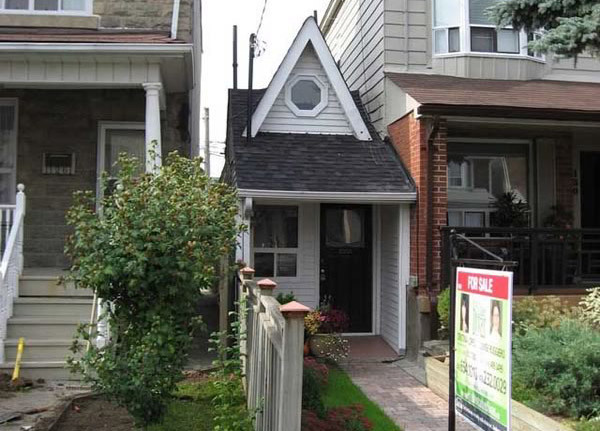 And of course there are these often very attractive tiny houses. 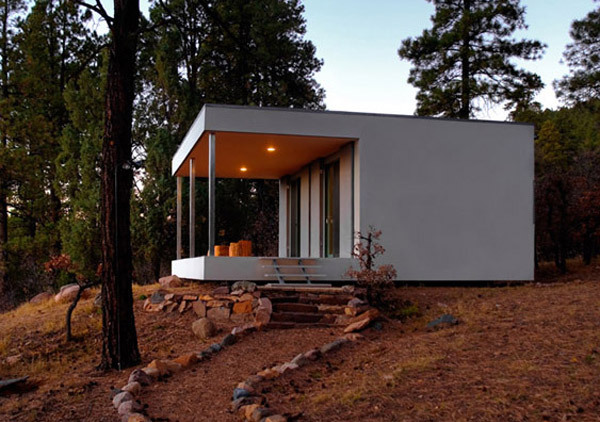 If you have a tiny house on wheels, you get a moveable dwelling and freedom from lots of ordinances. Books are a problem, but I think one can just decide a category won’t count. Ditto for notebooks, reprints, etc. This all seems to me very appealing. One attraction is being in control of one’s things by getting them down to a number one can actually hold in one’s mind. At the same time, one has much less need to think about the things. What do you think? Does your office illustrate the minimalist approach? Would/do you want it to? Addition: Rob’s comment (#2) reminds me of a facet of the NY Times article that I only just mentioned. It has quite a long discussion of recent research in “happiness studies.” It turns out that in general human beings are not to good as telling what is going to make them happy, at least in the sense of contributing to pleasure and a sense of satisfaction. It’s worth reading. One bit of advice I like is that if there is something you want, waiting for as long as you can to get it will making having it more pleasurable.